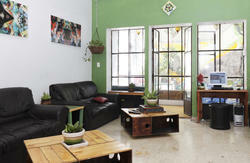 Also included in the hostal is, use of wireless internet. Hostelito Inn is right in the heart of Guadalajara, we are just 5 blocks from all the main tourist attractions such as the cathedral, teatro Degollado, Mercado Libertad, Palacio Federal, Plaza de la Bandera, Parks, Museums ,Galleries, Trendy restaurants and cafes, well everything !!!!!!!!! We are also right in the center of all the major bus routes and the underground is just a couple of blocks away. If you prefer to walk, behind the property is a walk way just for pedestrians, away from all the traffic, which takes you right through the city and is full with shops and restaurants all the way! 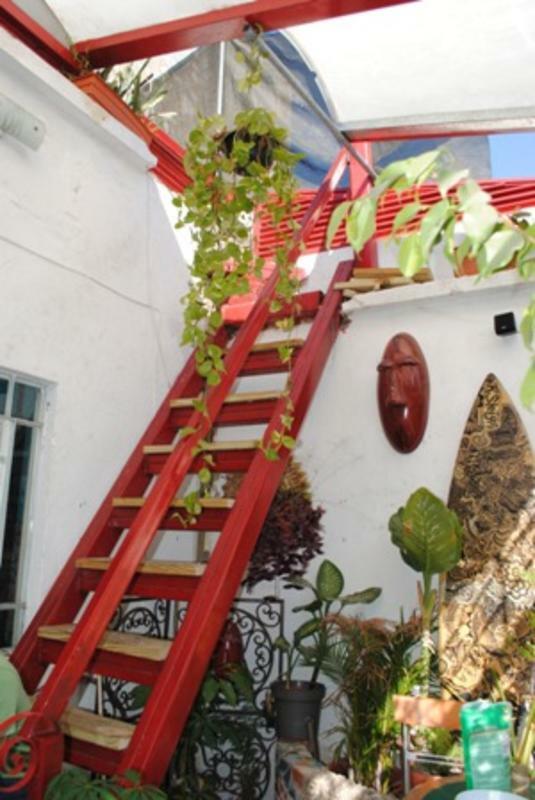 At Hostelito Inn we can always guarantee you a friendly and enjoyable stay. From the airport the easiest way to get here is by taxi, make sure is an official airport one, the ride should last around 30 min and cost no more than 200 pesos, tell the driver to take you to El Santuario Temple is a very famous temple in city center and we are just 1block from there.also you can take a bus from the hotel right in front of the airport and that bus will take you to la central de autobuses vieja(the old bus station) and from there you could walk to 16 de septiembre avenue and take a bus in direction of la catedral(make sure the bus you take go all the way to 'el santuario' just ask the driver) or you could take a taxi from the old bus station and it will be cheaper. if coming from the bus the new bus station take the TUR bus, is a green color one, ask the driver to get you off at the 'el santuario' stop and we are just right in front of it , the ride should last 60 min and the fare is only 10 pesos per head. if any problems just give us a call and we will be glad to help.